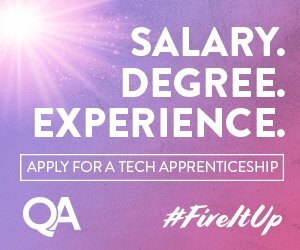 Intequal, in partnership with the Microsoft Apprenticeship Programme, are offering this exciting opportunity to embark on a career as a Technical Sales Apprentice and join a vibrant, team focused technology company. 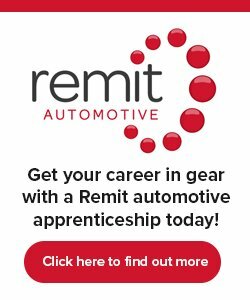 We are currently recruiting for a talented apprentice who can help grow and develop the company’s client base, whilst learning new sales techniques and earning commission in the process. 1) Working with third party suppliers on customer queries / special pricing / technical support for the customer and any escalations, as well as working with the team on a daily basis for requests. 2) Internal processing of orders from clients using both online and telephone techniques. 3) Daily review of internal procedures to improve streamlining systems. 4) Daily reviewing and updating of all client information. 5) Assisting the team to keep their Salesforce opportunities up to date with their forecast / upside and pipeline activity for the year, including creating/updating opportunities where necessary. 6) Acting as a point of contact for account teams. 7) Following up queries for the team and working with Finance to ensure all information on deals is accurate and up to date. 8) Ensuring all aspects of apprenticeship programme are being met. Our client provides day to day IT support and project-based IT consultancy to organisations which do not have their own support staff or who require assistance for their existing team. They are also a supplier of the latest hardware and software, ensuring that all clients’ IT needs are met. Formed nearly 20 years ago, they have grown to help hundreds of small and medium sized businesses across a wide range of sectors both in the UK and internationally, get the most from their IT. Their ‘right first time, quality over profit’ ethos ensures that they build long-lasting relationships with customers and business partners.